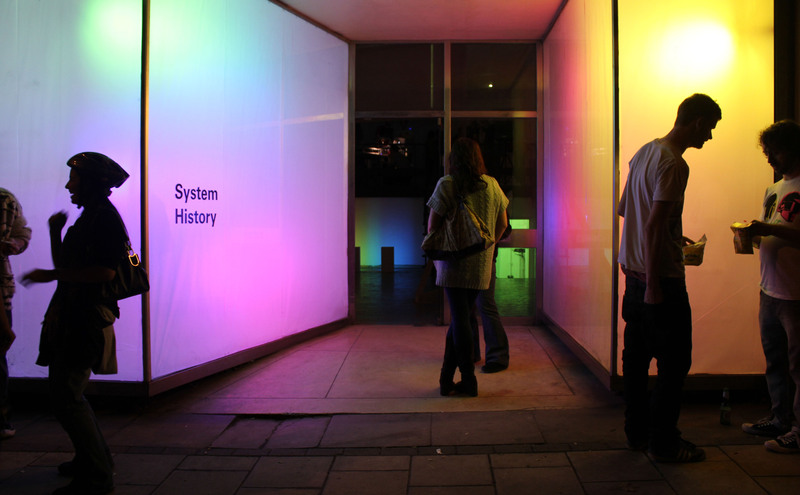 A series of exhibitions took place in these empty shop units. 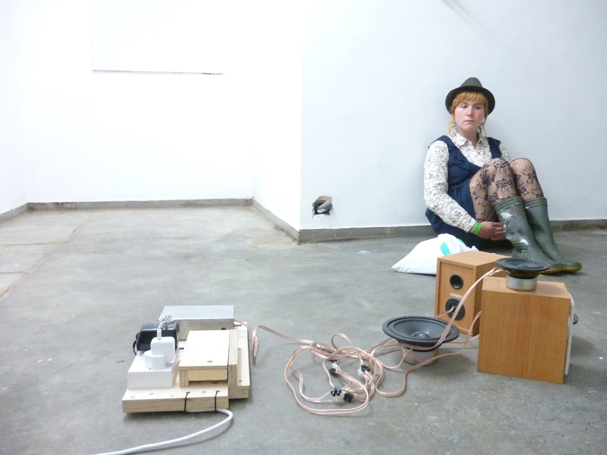 This space was predominately used by Madescapes: who create installations that feed from and into the individual practices of the members. 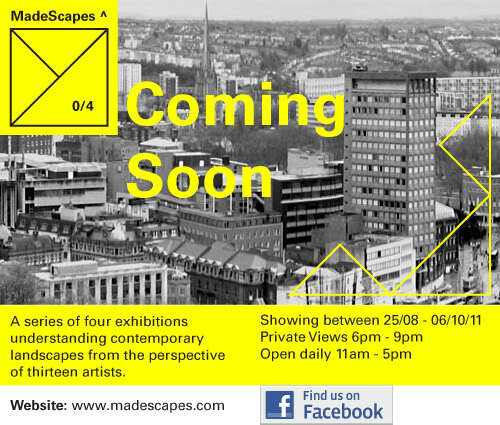 Currently based in BV Studios, Madescapes is a Bristol Based collaborative arts practice comprising of 6 artists. 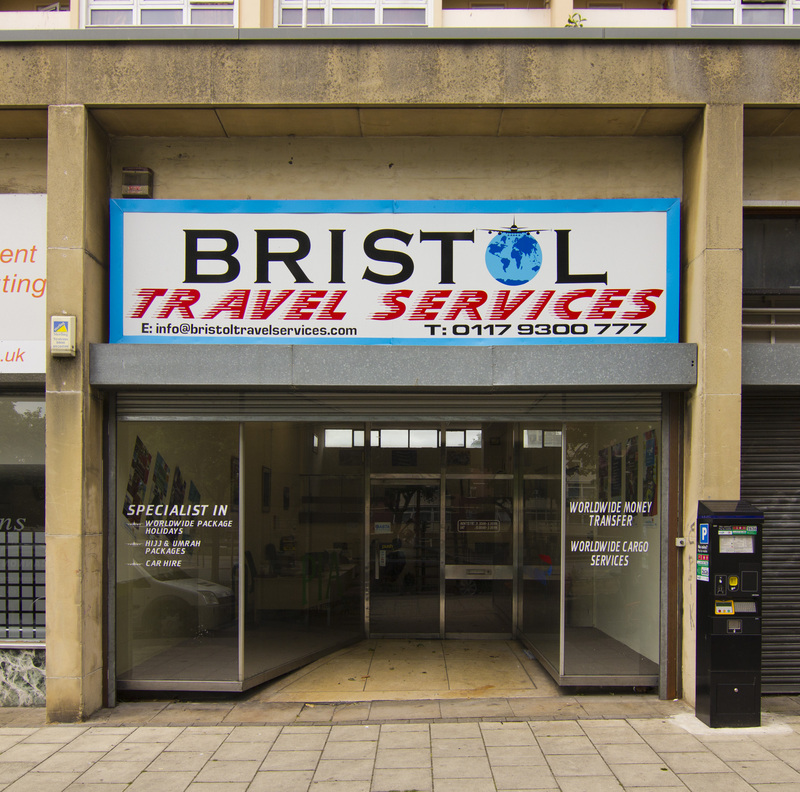 Future: Council owned and for sale.